Gianni Agnelli was an Italian industrialist and he was well known for his sense of fashion and style. 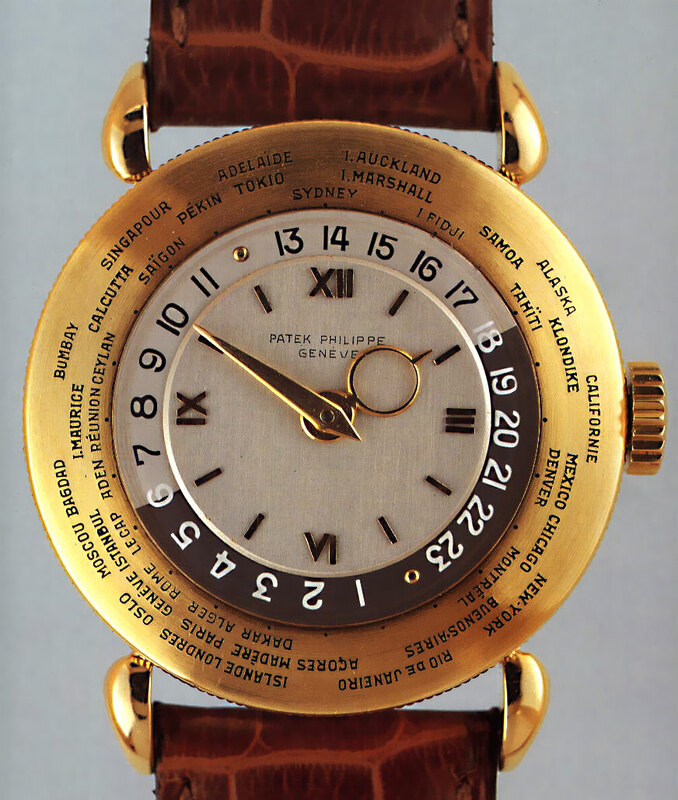 He had an unusual habit of wearing his beautiful wristwatches on the outside of his shirt cuff. 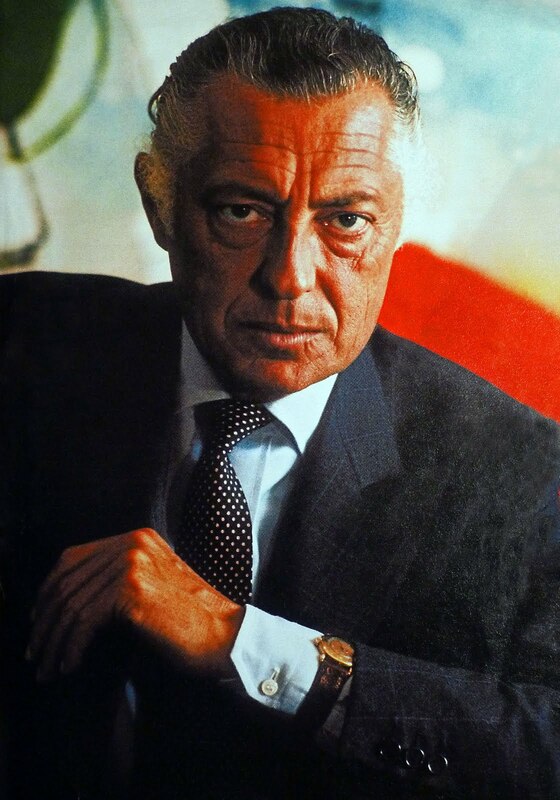 In this image, we see Gianni Agnelli sporting his trademark pink gold Patek Philippe World Time Reference 1415HU (Heure Universelle) around 1960. 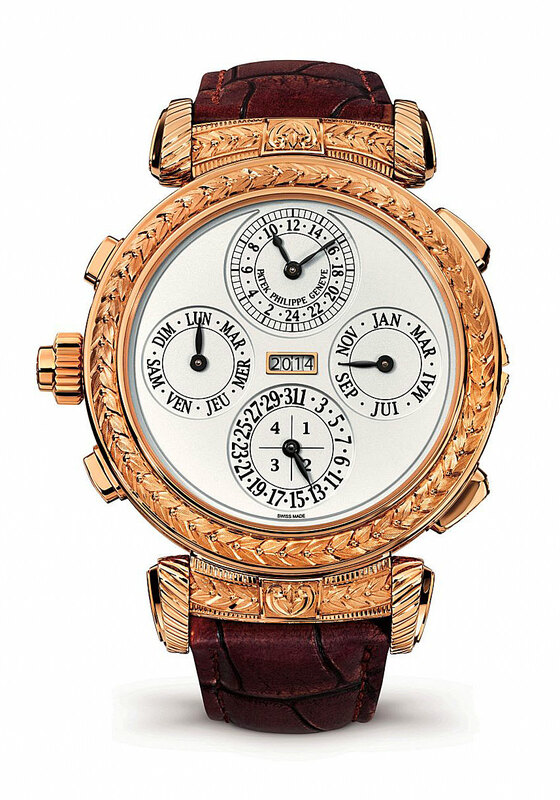 The Patek Philippe picture below is not the one in the photo above but it gives you an idea of what Gianni Angelli's Patek Philippe 1415HU looked like. 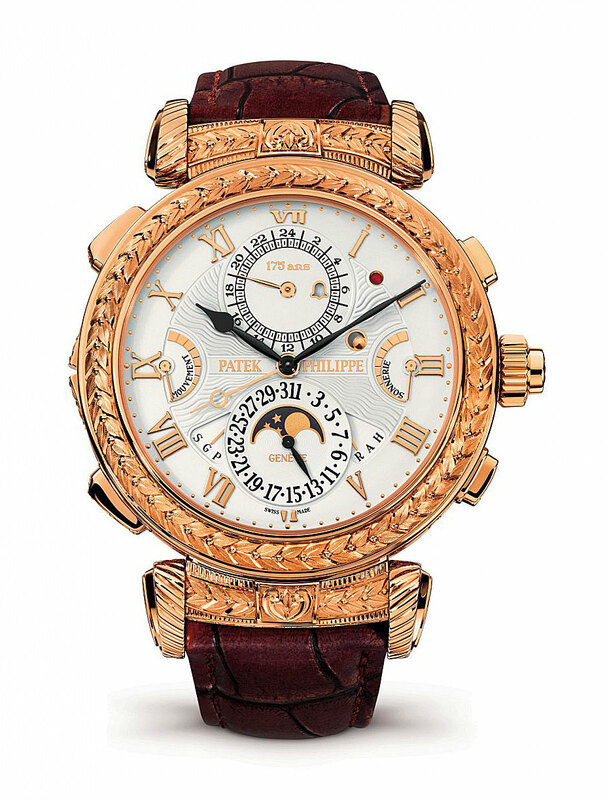 My pal Benjamin Clymer who is the founder of Hodinkee just launched a new video series named "Reference Points" and in this first episode he had the opportunity to sit down with New York vintage Patek Philippe dealer and collector, Michael Safdie of Madison Fine Time to discuss these rare beauties. 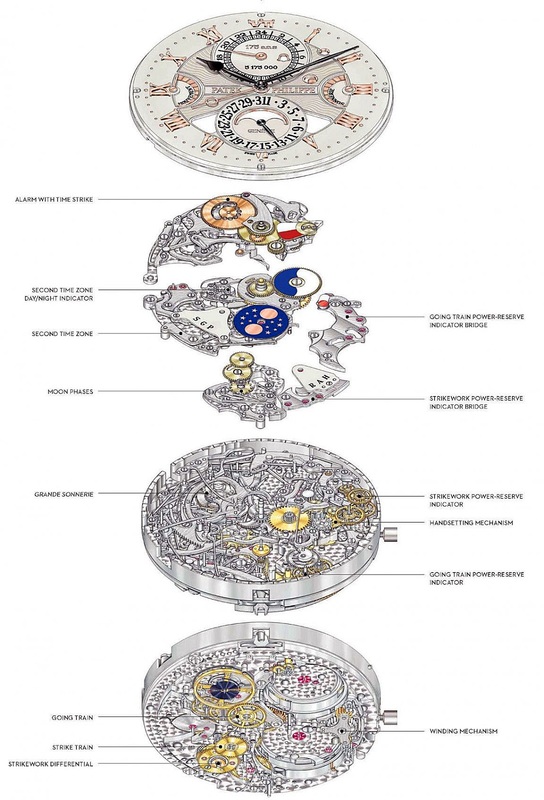 You can see many more photos and check out the complete story on Hodinkee.